Many people have reached a point in life where the vehicle that they are driving just no longer works for their lifestyle. You may have reached a point where your family is growing and there is an imminent need for more space. You need to get a bigger vehicle. Some of us have elevated at work, reaching many of our personal goals, however the vehicle you are driving simply does not reflect your new status in life. Or it may just be time for a change! 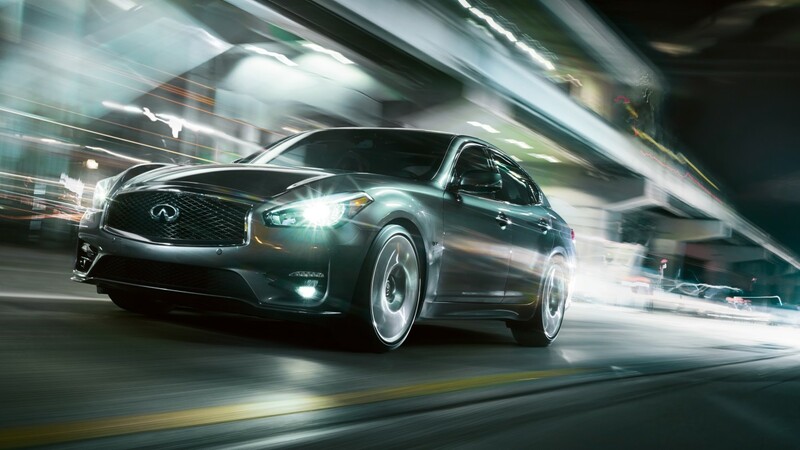 The INFINITI Vehicle Upgrade Program may be perfect for you. Here at INFINITI of Manhasset we are offering above market value for quality pre-owned vehicles, especially since market conditions have increased the demand for Pre-Owned vehicles. You may be eligible to upgrade your vehicle for a brand new INFINITI and get a similar monthly payment with little or no money down. Call and speak with one of our Product Specialist to learn more.